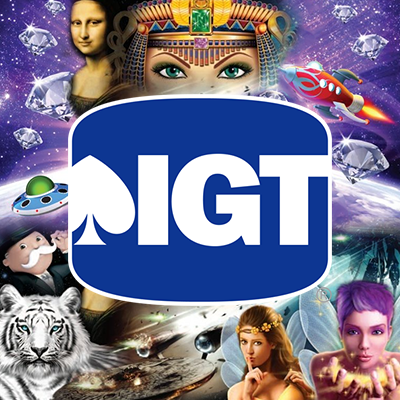 Smart Money is one of the world-renowned gaming vendors on the current market. 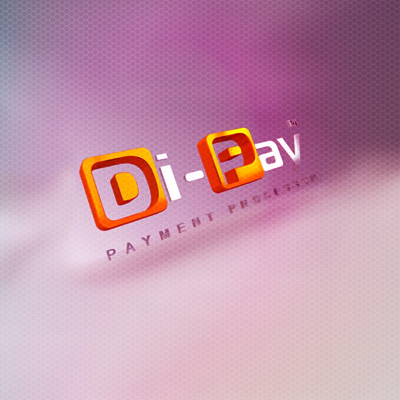 It has been providing the whole range of services for entertainment business for more than 15 years. 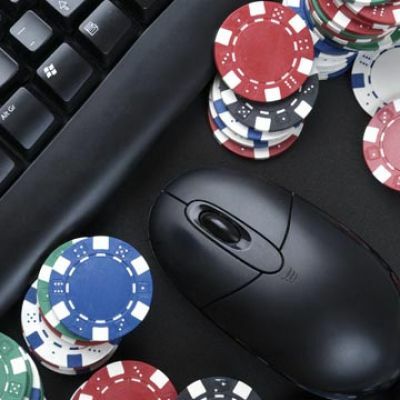 Operators of gaming establishments will undoubtedly find the needed product in the assortment of the company and get answers to all the questions from 24-hour technical support. Now more details about what Smart Money offers. It is a ready-made product that can be bought and launched immediately. It includes everything needed to do the business: an online casino script, a variety of games, a website, integrated payment systems and so on. 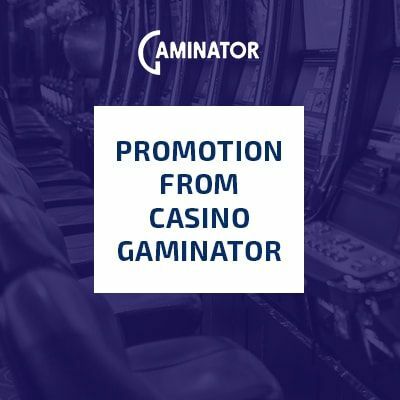 Gaminator. 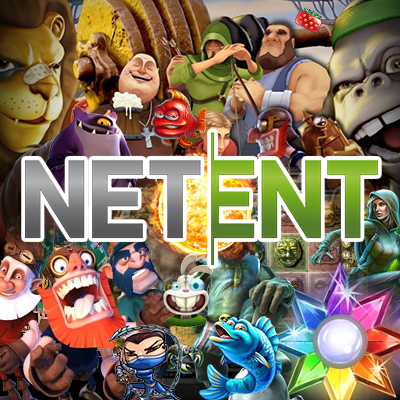 The platform is represented in 3 versions; it provides a wide range of entertainments (from slots to classic card games) and supports many payment systems. 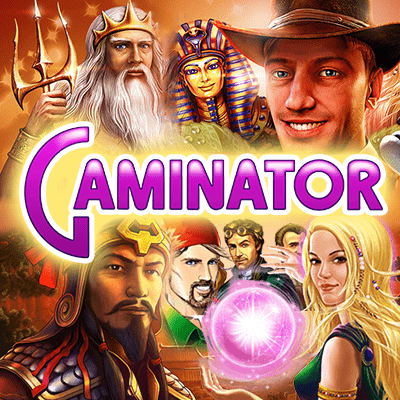 The peculiarities of Gaminator are multicurrency and multilanguage. 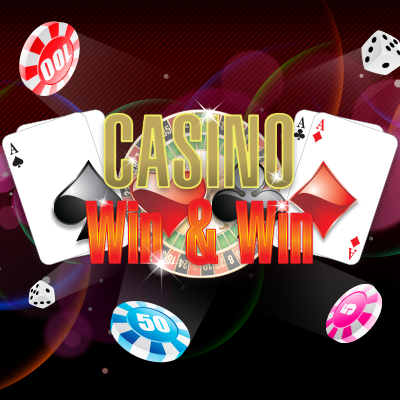 Win&Win Casino is an Israeli system that is known for its impressing functional. Win&Win perfectly suits for activity in Russia and Ukraine. 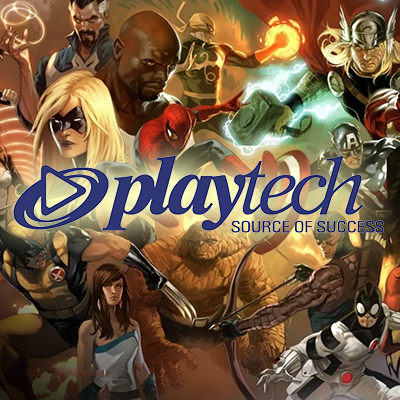 The system is thoroughly elaborated from the visual side, has beneficial mathematics, ideal conditions for cooperation and good choice of games. 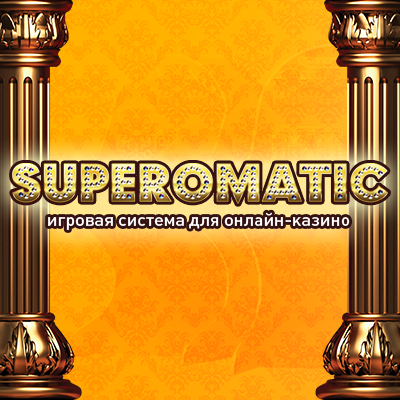 Superomatic is one more gaming system of high quality that pays off within a short time frame. Its advantages are the fast connection, backup data, security, relatively low price. Of course, you can purchase or even download a casino script for free. The Internet provides many similar options. But there is a high probability that this program will not work correctly. And what is more, you will have to update the software on your own. 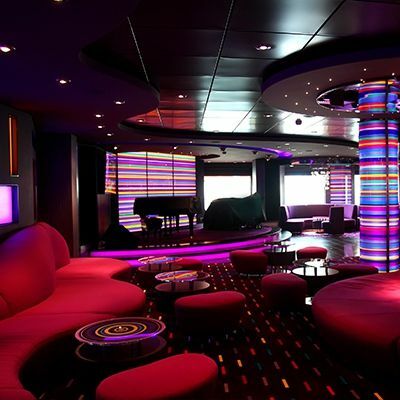 But if you acquire a gambling system, you can be sure that everything will function ideally. 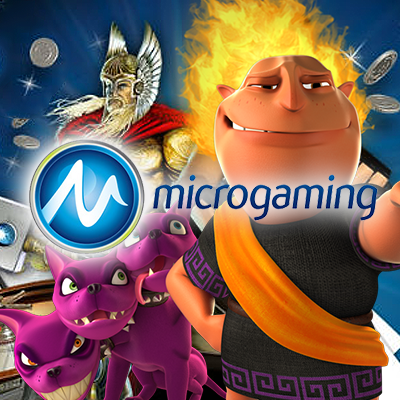 Smart Money offers programs for gambling clubs and software for online casinos as a single product and in parts. Here we mean slot machines. They have to be exciting, ideally designed and profitable (both for operators and players). 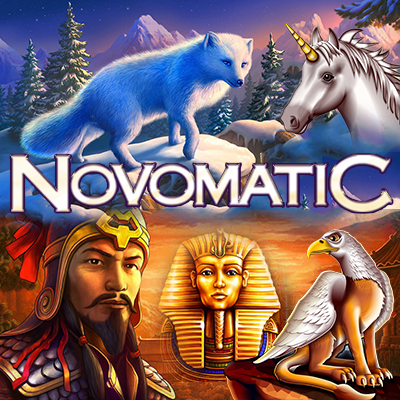 Novomatic is a brand that there is no sense to describe: its slots should be in the assortment of every operator. 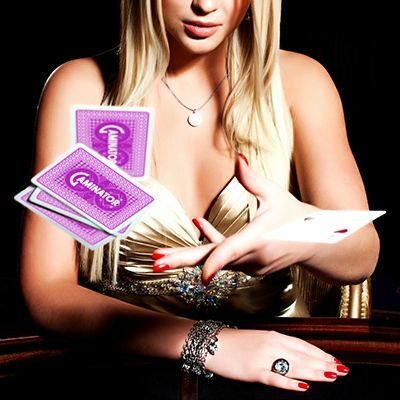 A live casino is an establishment where you can play with real dealers in real time. 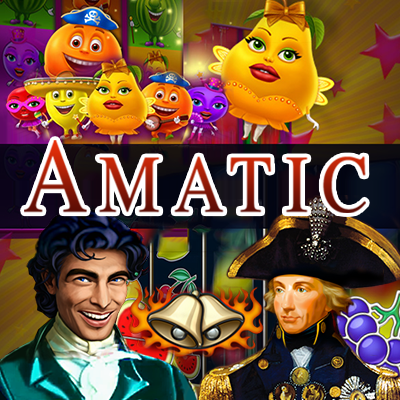 This variant suits perfectly those who want to feel the atmosphere of a real gambling club. Attractive dealers are a bonus in such casinos. Global Gaming Labs and many others. Smart Money offers land based casino furniture and supplies. 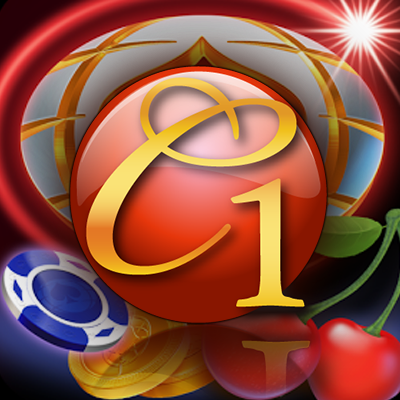 The choice is so wide that an owner can purchase all the needed casino equipment from one company. Good furniture influences players’ comfort; this fact is a strong motivation to come exactly to your establishment again and again. 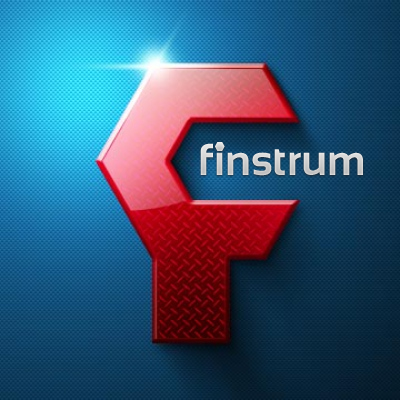 furniture for bookmaker agencies and so on. 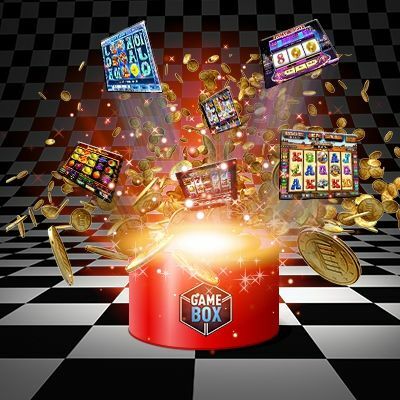 As far as equipment for halls is concerned, Smart Money provides an offline system that is called GameBox. 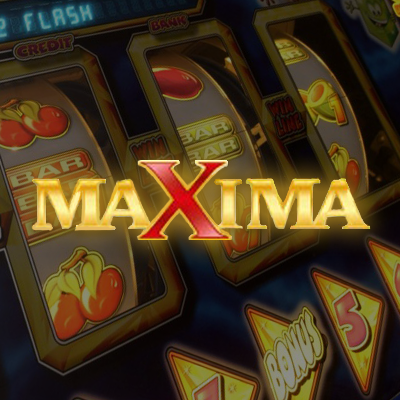 Software for slot machines works after being connected to local network, so the power supply is needed. In the system, there are administration tools with different levels of access to process management. 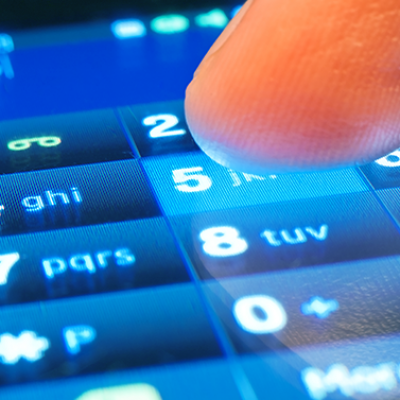 This program for gambling halls will make operators life more comfortable. 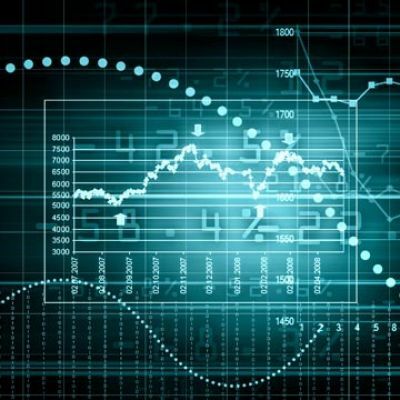 For entrepreneurs who desire to keep up to date and satisfy users’ demands, Smart Money offers software with HTML5 technology for mobile devices. 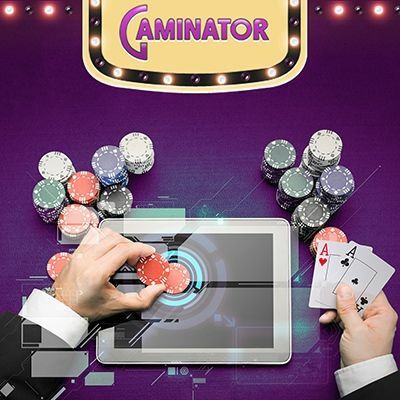 It gives gamblers an opportunity to play at any place they want, of course, if there is access to the Internet. Such equipment is not expensive and attracts a lot of players. 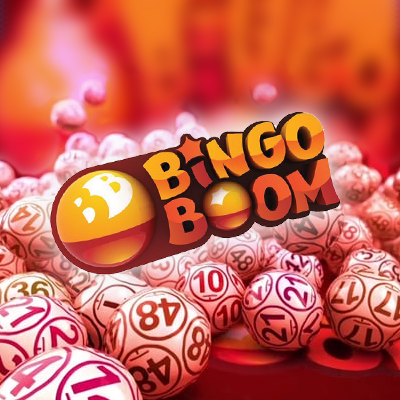 BingoBoom is a partner program for bingo halls development. As you see, Smart Money can help with almost any software or equipment that a casino or land based casino owner may need. 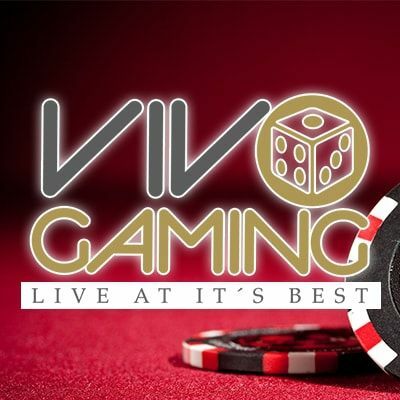 This company offers all casino products and gambling equipment for sale and lease. 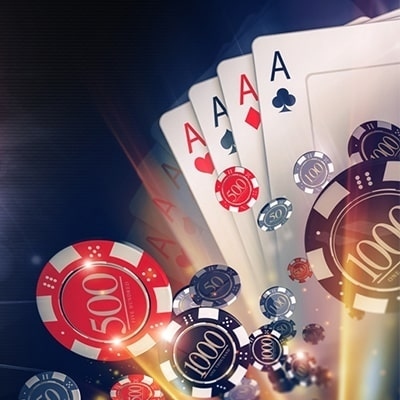 Do you want to buy casino equipment and you are not sure what will suit you? Consult Smart Money specialist. And create a unique business.